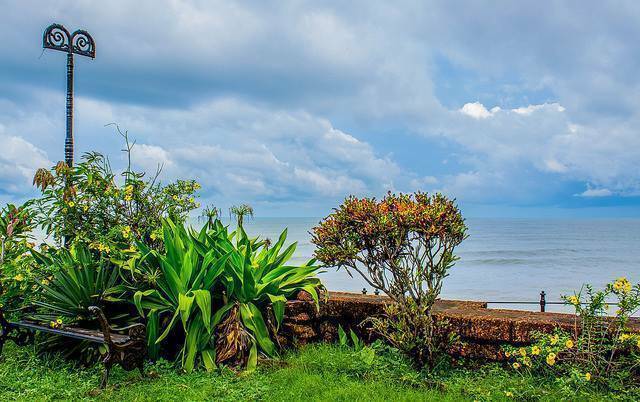 Just 2 Kms from the Kannur town lies the Payyambalam Beach. Away from the hustle and bustle of town, this beach is a popular tourist spot. The beach is best enjoyed in evenings and is a popular picnic spot for the locals too. If you want to hide away in seclusion then this beach is a good option, comfortable stay options are available here. Payyambalam beach has lot of beach houses and resorts which offer comfortable and convenient stay options.